Create Awesome Looking Text In Minutes! 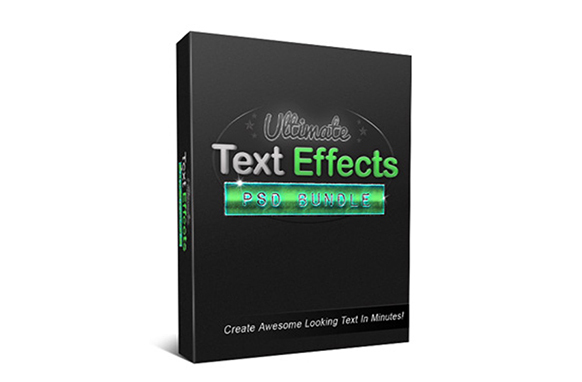 With This Brand New "Ultimate Text Effects PSD Bundle. One of the biggest parts of any design is the typography. The type of fonts you use, the colors you use, the effects and styles you put on your text, the way you position and layout your text, etc.